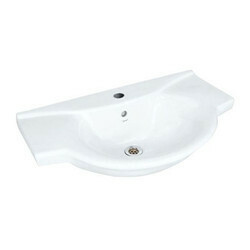 We are engaged in offering Jaquar Wash Basins. Modern and timeless designs. An ensemble of stunning creations truly inspired by aesthetics and high quality, Jaquar Sanitaryware is the latest addition to the Jaquar bathing collection.